Pick up your Toulon Travel Kit! If you are travelling away to France next week then don’t forget your Scarlets Travel Kit, get a Scarlets Beret, Scarf and T-shirt all for under £40.00. 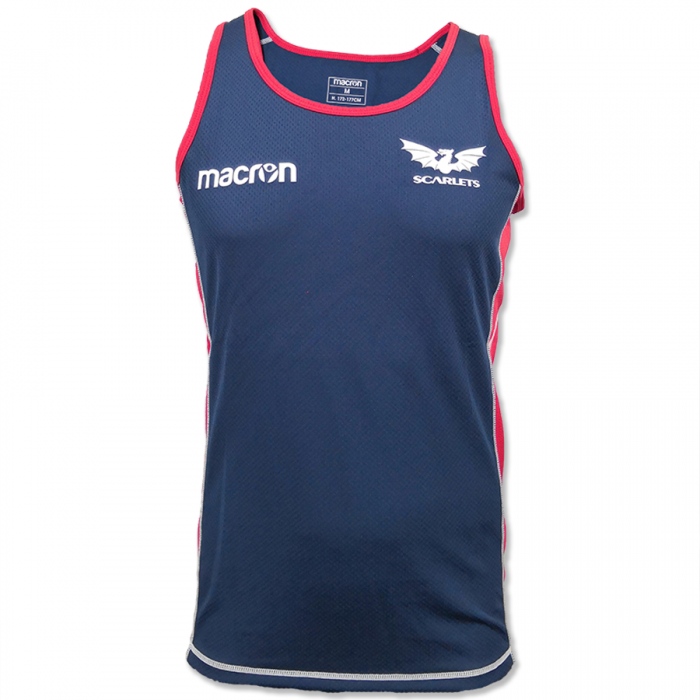 This entry was posted in Scarlets Macron Shop News and tagged Macron, Scarlets, Toulon Travel Kit. Winner of the Ospreys v Scarlets Tickets!